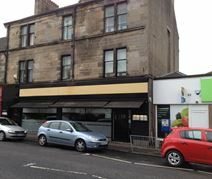 An extensive range of office accommodation in a twelve storey property in the Old Village area of East Kilbride. Recently refurbished to a high standard, and fully equipped with reception and high speed lifts. Ample local parking. Minutes’ away from East Kilbride train station. 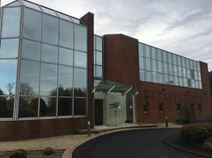 10 miles south east of Glasgow City Centre this business centre is situated in Peel Park, East Kilbride’s premier business location. The facility offers various sized serviced offices, a communal kitchen, meeting room and large conference facilities.